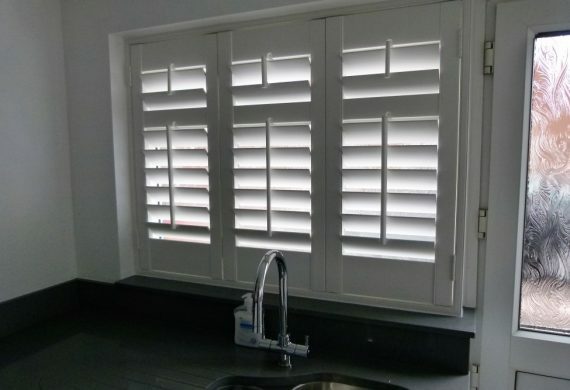 Expertly fitted these shutters are made from the finest materials and are splash proof making them ideal for kitchens and bathrooms; even near the kitchen sink. They are wipeable and come with a 10 year guarantee. Since we offer a premium service on all shutters in Lichfield, to get the process started all you need to do is contact us and from their we can arrange a free consultation and fitting service. During the meeting, we can chat about what you’re hoping to achieve with your shutters then form a design plan. You can also book an appointment on our website!